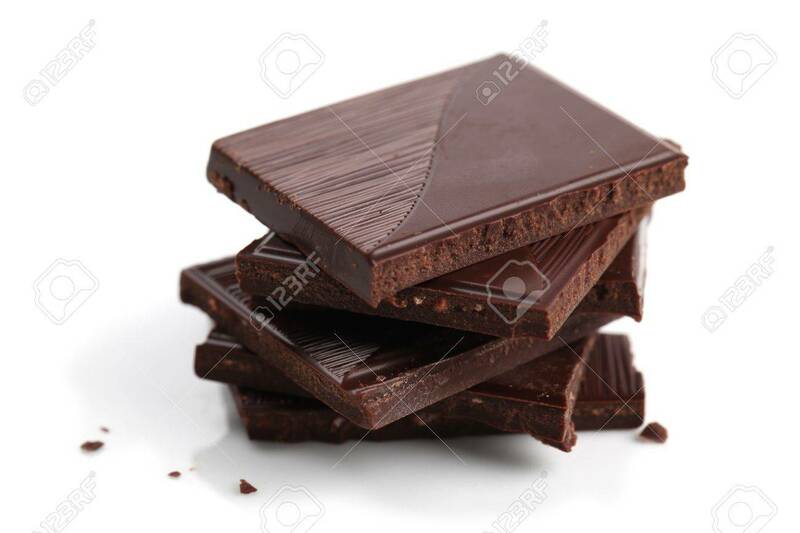 Stack Of Dark Chocolate Pieces On White Background. Shallow Dof Stock Photo, Picture And Royalty Free Image. Image 9079435.